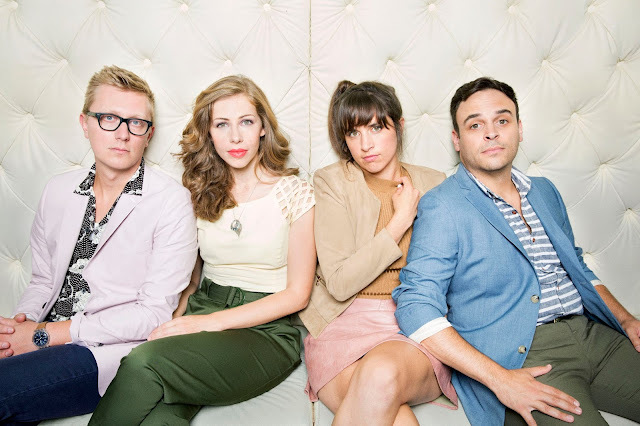 Lake Street Dive announced North American tour dates including a stop at New York's Radio City Music Hall. See below for more details and dates. Lake Street Dive released Side Pony in February 2016. You can pick it up HERE.